Pro Evolution Soccer one of my favorite football game (only after Electronic arts Fifa series),developed by a Japan based gaming company known as Konami. This football game series was earlier known as Winning Eleven.In some areas like Japan and Korea it is still known as Winning Eleven.Pro Evolution Soccer 2014 is also known as World Soccer: Winning Eleven 2014.Pro Evolution Soccer is abbreviated as PES. Pro Evolution soccer is an association football game.Newer edition of the series will be released on September 20,2013. 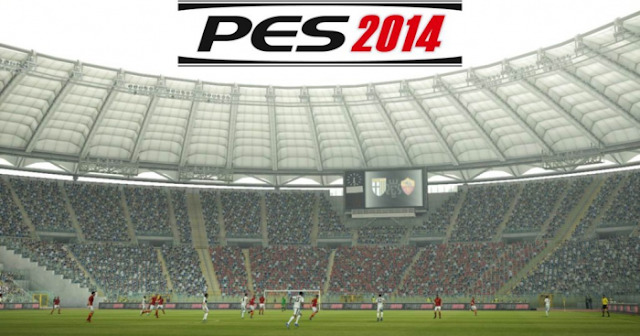 PES 2014 was officially announced on March 10,2013 by the developers. Pro Evolution Soccer 2014/pes 2014 uses the same engine which is used by its predecessor pes 2013.Pro Evolution Soccer 2014 will be launched for PS3,Xbox 360 and Microsoft Windows.Developers kept silent for the question of PS4 and Xbox one versions.Developers also guaranteed that it will use modified version of Fox Engine. As of every time this time also Pro Evolution Soccer got license of UEFA champions league,UEFA Europa league,UEFA super cup.In addition to these oldies they features AFC champions League this time.Developers also added this time cover pic also get changed it will add some players of Bayern Munich and FC Santos.That means this time Cristiano is replaced by Bayern Munich players. I think Cristiano will be replaced by Bayern players Ribery and Robben. Developers released the game's trailer on Electronic Expo 2013. As the time is coming closer, I think this time also we can witness fan fights between PES lovers and FIFA lovers. According to me FIFA is much better than pes series because of its good game play. Pes games always lacks good game play. Even though they lack game play they cope up with its great graphics.Pro Evolution series outclasses FIFA series in its graphics only. FIFA is always having cartoon type graphics. 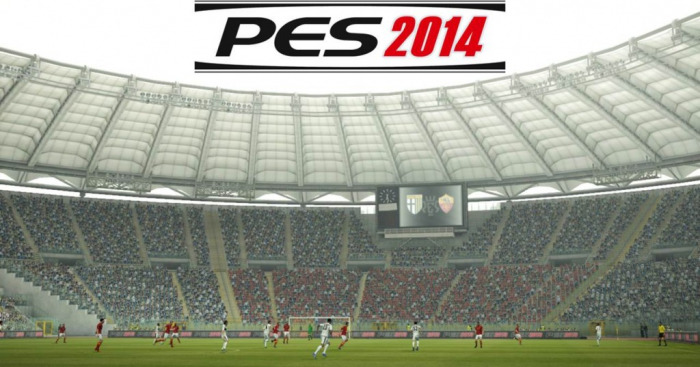 Developers added that this time PES would come up with new features and enhancements of old features. Trailer of the game shows that it had improved its graphics and True ball tech feature.True ball Tech feature brings you more real life experiences of ball control and movements. Hope this game will be a great success.As the gaming industry is growing gaming experiences are changing so we need to cope these changes with highly efficient gadgets.I am looking forward to buy a good rig.Hope you liked my post ! PES 2014, is really a very amazing game, i am just waiting for its launch.. Still lagging behind compared to FIFA 2013 and the new 2014. Better gameplay and less robotic movements from the players make it better. In 2010, PES was better than it's rival as FIFA failed to deliver the quality we expected while PES proposed a great game that year. Ever after that the canadian company invested a lot into research and development. (See Cristiano Ronaldo's video on when they test him out on various skills.) And PES was left behind. Eventually that's just my point of view and it's subjective. Yes ofcourse dude i agree with you! Thanks for visiting and commenting!